One of the questions on the U.S. Census should have been, "Do you consider yourself psychic, clairvoyant, prophetic, or an oracle?" 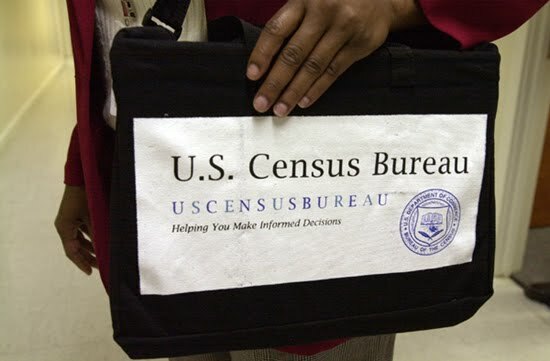 Instead the first question on the US Census was "How Many People were living in your house, apartment, or mobile home on April 1, 2010?" As of today, April 1, 2010 it is reported that over 50% of forms have been returned. Mine to. Even though our family completed ours a couple weeks ago. 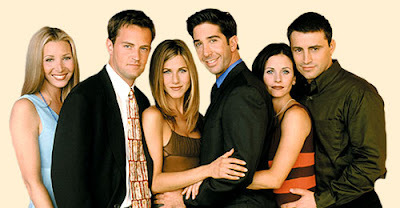 I wanted to share a little discussion that took place on my Facebook wall a couple weeks ago, but to protect the identity of my friends, I will use the cast of the TV show friends instead. Courtney Cox: I can't believe they sent me a letter to tell me that they would be sending me a census the following week. Matt LeBlanc: No kidding, Like you wouldn't know what it was without that letter. Courtney Cox: I take back my comment about the letter. Saw an interview with the Sec of Commerce. He said the research shows that those letters increase census returns by 6-12%. Each 1% increase in returns saves the govt $85 million. So maybe they are saving $510 million or more by sending out the letter. David Schwimmer: that's the kind of convoluted logic that can only come from the government - "we create extra layers of meaningless work and spend countless extra dollars to SAVE YOU money". And these are the people we want to put in charge of our health care ([Jennifer Aniston])? David Schwimmer: just messing with you [Jennifer Aniston], because we're all friends here - aren't we? Lisa Kudrow: I love the fact that form came to my house on March 17, 2010; but asked "Who LIVED in this house on April 1, 2010?" Good try on keeping them all anonymous.. but who is Mark?? they're all anonymous to me. @RandomK - thanks for some reason Jennifer Aniston called David Schwimmer "Mark" who knows why. It's been edited now. Morgan Fairchild was Matthew Perry (Chandler)'s mom. Rachel's mom was played by Marlo Thomas. Jennifer Aniston's real mom is a lady named Nancy Dow.